Ahh, chocolate! 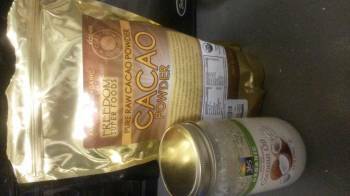 Thanks, Freedom Superfoods Organic Raw Cacao! Hello. My name is Sherrie and I have a chocolate problem. I could eat it every day and never get tired of it. I like it sweet, dark, mild, straight up or in recipes. Cutting out dairy meant cutting way back on store-bought chocolate goodness and getting back into the kitchen for my fix. That wasn’t a problem necessarily, but it wasn’t exactly the best thing for me to do. You know, since I have that problem. 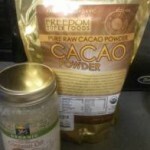 When I was asked if I’d be interested in trying Freedom Superfoods Organic Raw Cacao, I was not opposed. Well, more than that. I was excited; giddy, even. I know that good quality chocolate has health benefits (it’s rich in antioxidants and minerals), but it seems this stuff is even better. 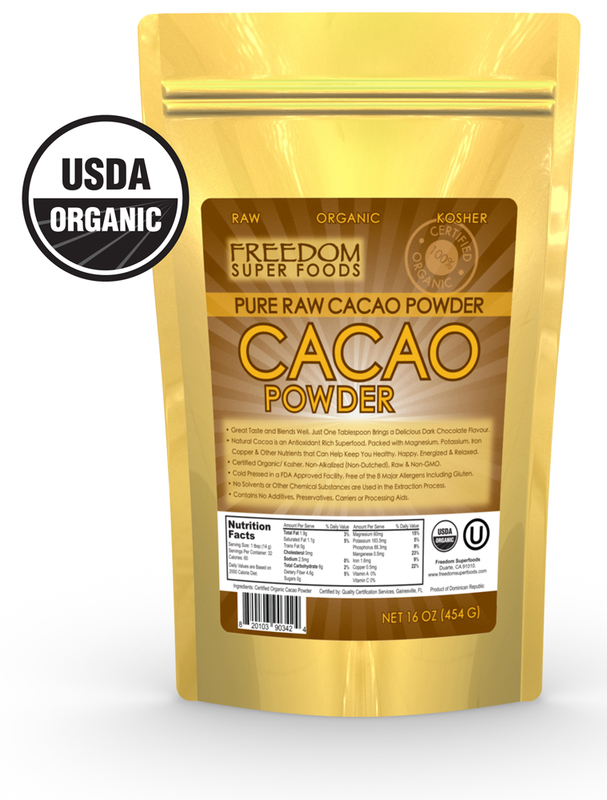 According to the folks at Freedom Superfoods, their raw cacao is alkalizing and energizing in addition its fiber, magnesium, potassium, copper, and iron that help keep my blood pressure and energy level on point. It’s non-fermented, organic, raw goodness. The first thing I did when I received the bag was make a mocha. It was late morning when my shipment arrived and I needed caffeine. I noticed how smooth and fine the powder was. This was not the cocoa powder I was used to. It blended perfectly into my mocha and made my chocolate-loving self smile. I think the flavor did more to lift the afternoon slump than the caffeine. 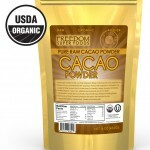 Freedom Superfoods Organic Raw Cacao has adds rich dark chocolate flavor in anything its added to. When you order a bag, Freedom Superfoods includes an e-book with recipes to try. 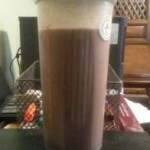 Instead of following their recipes, I used the raw cacao the way I usually use cocoa powder. I mixed it into smoothies and oatmeal at breakfast, coffee and coconut milk for afternoon lattes and mochas, chili at lunch and dinner, and for dessert, everything. I made raw banana chocolate ice cream, chocolate syrup for topping and dipping, chocolate mousse, and, my current favorite, homemade coconut dark chocolate candy. Thanks to Angela Liddon (Oh She Glows) for that one. she inspired me and sent me on a candy-making spree. Coconut Oil, raw cacao, and maple syrup = vegan superfood candy bars! The recloseable bag helps keep the cacao powder fresh until its all gone. At this rate, I’ll finish it by the end of the year. Yes, I plan to give chocolate goodness as holiday presents. If you want your dark chocolate goodness throughout the day like I do, Freedom Superfoods Organic Raw Cacao is the way to go. Check them out on Facebook and see why I love this stuff. 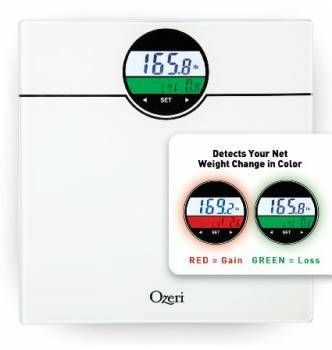 The company stands behind their products and offers a 60 day money-back guarantee. 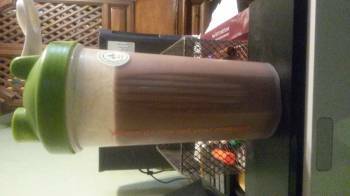 If you’ll excuse me, I have a raw banana chocolate smoothie to finish while I work. I’d share, but, you know, you’re not here with me. Quick question: Are you a morning person? Well, are you? If so, how long did it take to become one? As for me, no. I am anything but. What’s going on with you? Football, fitness, family, and meal prep here. It’s going to be a busy week, so a head start is a good thing. Sorry, I was distracted by the Falcons’s awesome OT win against the Saints. Raiders, it was close, but you know next week will be better. Here’s to an awesome NFL season and killer week! Oh, and check on me tomorrow, please. I took on PiYo Define: Upper Body and 10 minutes of TurboFire Low HIIT 20 this afternoon. Eep! It’s happening today! I’m happy dancing and watching a little of the BBCA marathon in anticipation. What does a television show have to do with a healthier lifestyle? It’s not about the show as much as it is about finding something that you enjoy. If an hour of television can take you away from stress, enjoy it. Get lost in it and smile, laugh, giggle, cry, or whatever it does. Doctor Who does all of the above for me.